Hey everyone! 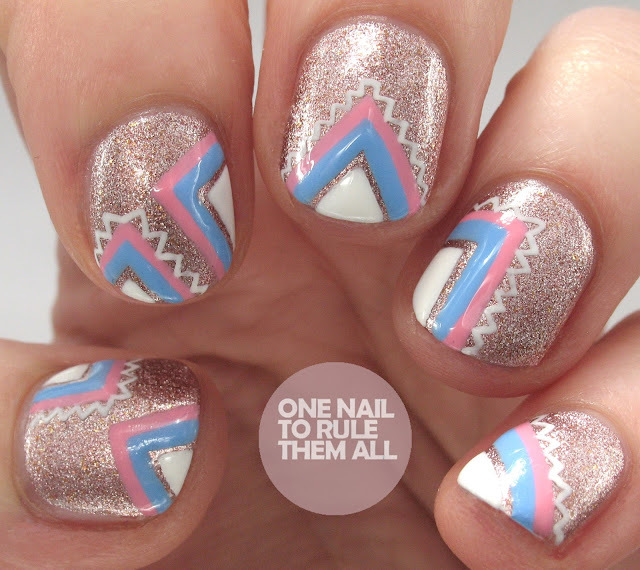 It's time for another Paint All The Nails link up, this month we decided to do 'pastel' as our theme, and then we realised that was probably a bit vague, so we went with 'pastel geometric' instead. I must admit, I'm not too happy with how I've done this prompt. I couldn't quite tear myself away from my new favourite colour, which is Gelish - Last Call* (full review soon), so I decided to just add my pastel geometric on top. But unfortunuately I don't think there's quite enough pastel for them to be considered pastel, if that's makes any sense. Emily, of Very Emily, persuaded me to post them nevertheless though, and I didn't want to back out of the challenge when I'd already created something, so here we are! SO pretty Alice! 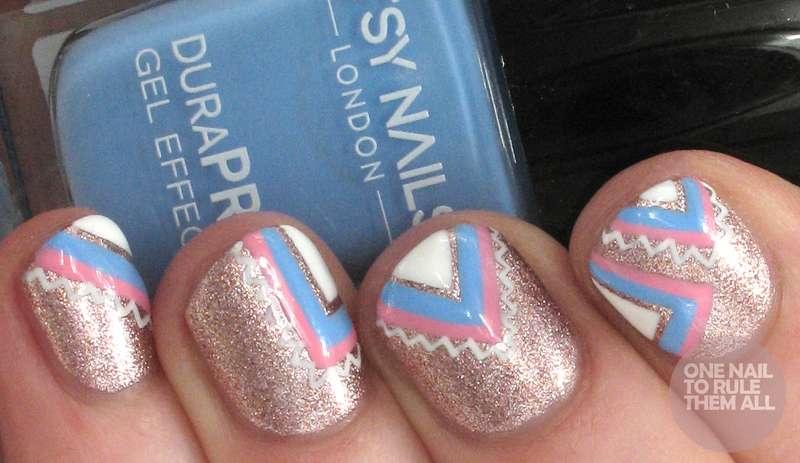 I love the pastels with the metallic, such a gorgeous combo! These totally fit the prompt so it would have been a huge shame if you didn't post them. I'm so glad I got to convince you! I love the creme/shimmer contrast and of course your freehand work is flawless as always! I am glad you posted because I do think it does fit the pastel geometric prompt! That shimmery gel polish is so pretty so I can see why would would want to keep it on just a bit longer. Ohh so pretty! I love the design you created and the metallic base! This is so cute and all the colors together are perfect! These are absolutely perfect! I love the contrast with the metallic! It totally works Alice! I love how you didn't just used pastels here. Your fine white freehand lines look so cute!! 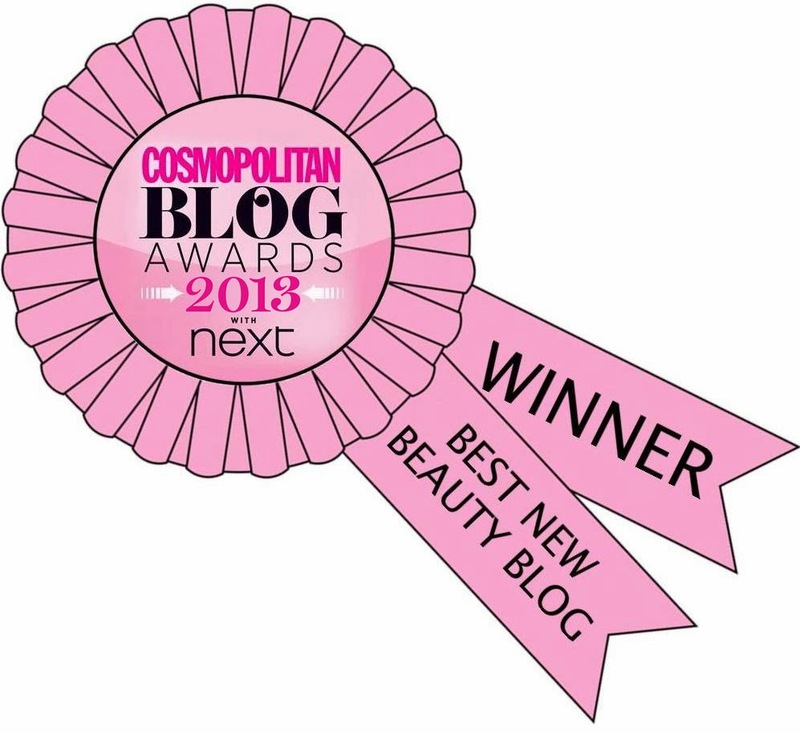 Thanks for the great post about the stylish nails for beauty spas. My Favourite Nail Polish Colour?